SALINAS, CA - O, mighty cauliflower, may your florets grace our tables this holiday season! Versatile, nutritious, and just downright tasty, there’s a reason this veggie deserves a spot on your plate. 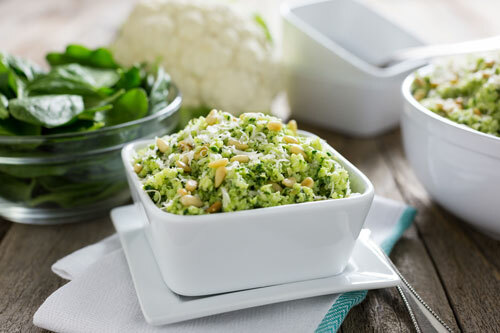 I spoke with John Landa, Ippolito International, Sales and Commodity Manager, to find out more about the cauliflower season. 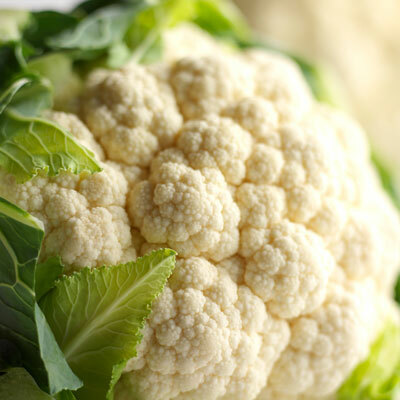 “Most recent reports show a full rebound for cauliflower, with beautiful, bright white, uniform heads being packed. 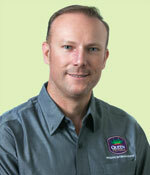 When we first broke ground in Yuma, quality wasn’t optimal,” John shares with me. “We were experiencing uneven growth along with 20 to 30 percent smaller sizing than normal. The root cause was unseasonably cool weather coupled with a brief rain event three to four weeks before our harvest commenced." As one of the more reactive vegetables when it comes to fluctuations in weather, cauliflower and cold weather don’t always mix well. Cold snaps can bring a strong decline in production almost immediately, John explains. Despite brief weather snafus, John lets me know that the market is strong and well above the norm, with a recent spike in pricing that has sustained for 14 consecutive days. As this kitchen staple makes its way to retailers nationwide, I have to ask John what makes this veggie a standout. Dressed up or down, transformed or simple, cauliflower is worthy of every dinner plate.